After an interior ceiling cave in, Maureen knew she was in dire need of a new roof, and Pinnacle Exteriors was who she turned to. 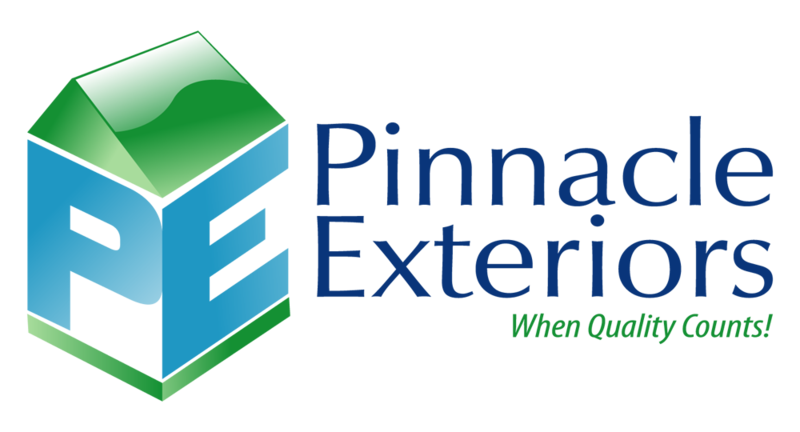 Check out the photo's of the new roof in this album, and if you have an emergency situation, don't hestitae to give Pinnacle Exteriors a call for fast, friendly service, at your convenience. ""They were very nice and helped get us loans for the project. They definitely went above and beyond."" ""My husband works very late, so they did accomidate us to have him come out later so my husband would be home. It was great, the service was really good. They..."